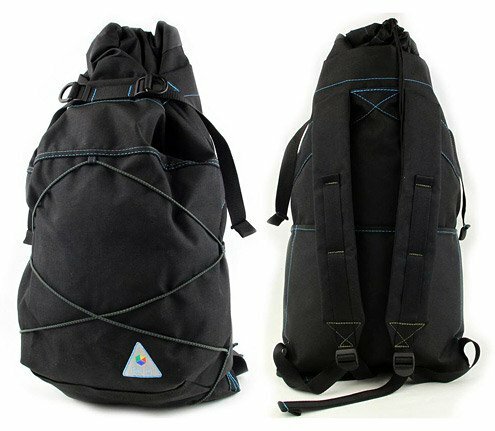 Online Japanese shop Blue Lug is offering the simply designed owl backpack. 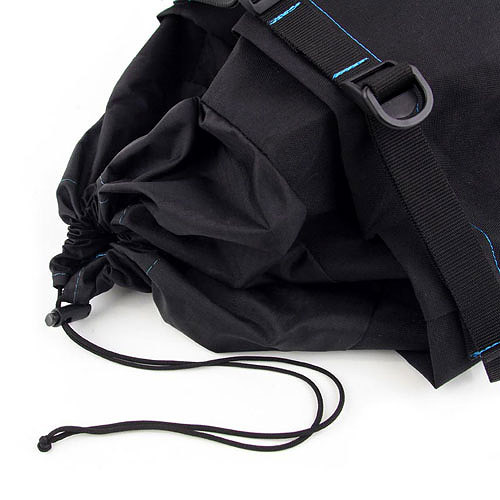 The outer belt is adjustable to offer increased amounts of storage. Made of water resistant nylon; offered in 4 colors.